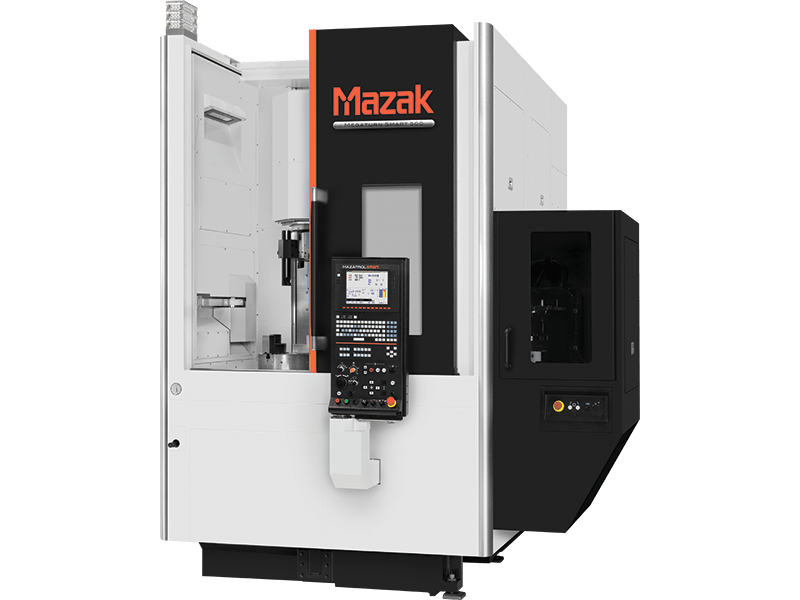 The MEGATURN SMART 500S vertical turning lathes are equipped with a rigid, integral spindle/motor to ensure high-productivity and high accuracy machining. Roller liner guides are utilized to provide the rigidity for heavy-duty machining. An automatic tool changer and separate tool magazine for boring bars as well as a mirror image version to facilitate factory floor layouts are optionally available.